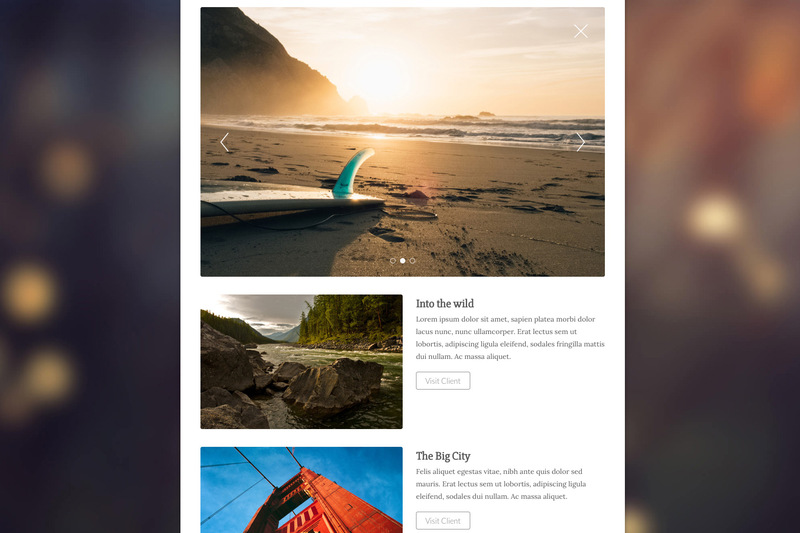 Build portfolios, product pages and much more with this specialized, two column stack that allows an image on one side, that expands into an image gallery, and standard content on the other. 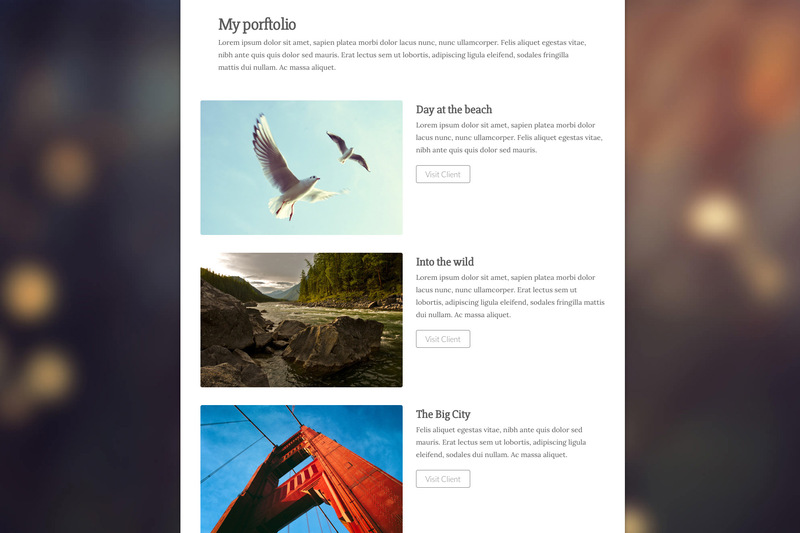 Create vibrant, easy to use portfolio pages to show off your work and show your visitors what you're truly capable of. Sell your wares to the masses. 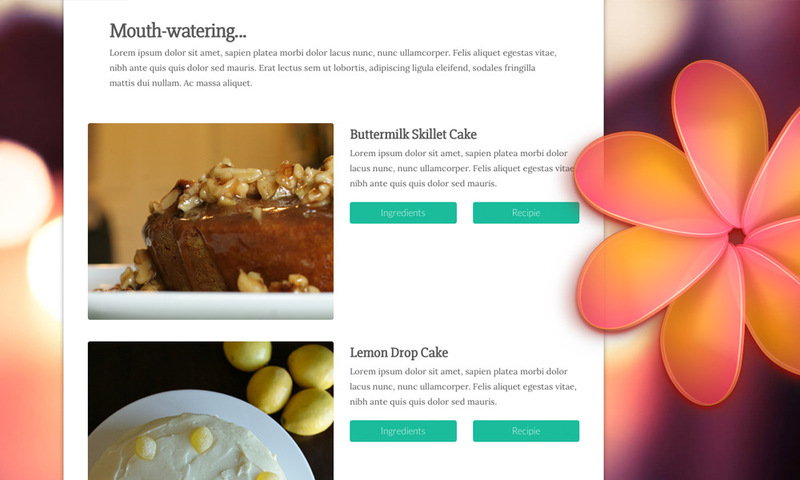 Design an easy to use, fun to navigate, online shop using Bloom to make your pages really pop. You can have up to each 10 images in each slider. This allows you to use a variety of images for each stack. Place your images on either the left- or right-hand side of the content. 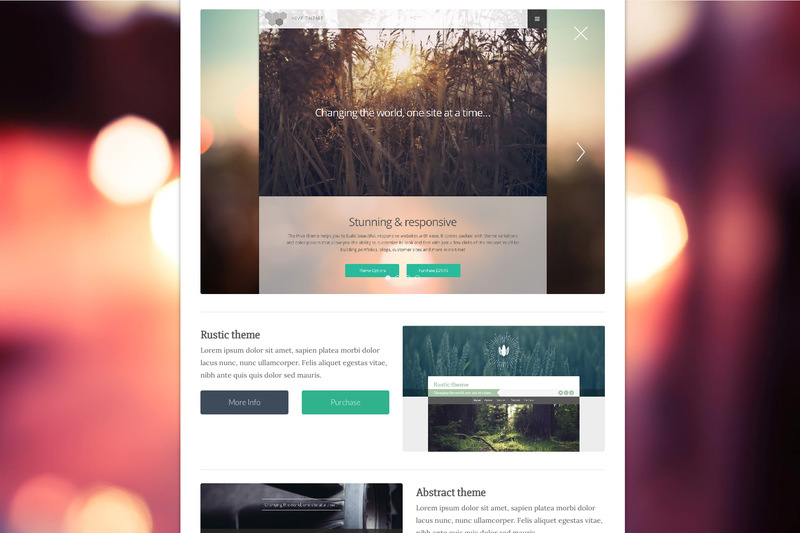 This adds flexibility to your page design. When a visitor chooses to enlarge your images, opening the slider, you can choose to have the stack scroll the browser so that the full-size image moves upwards into view. 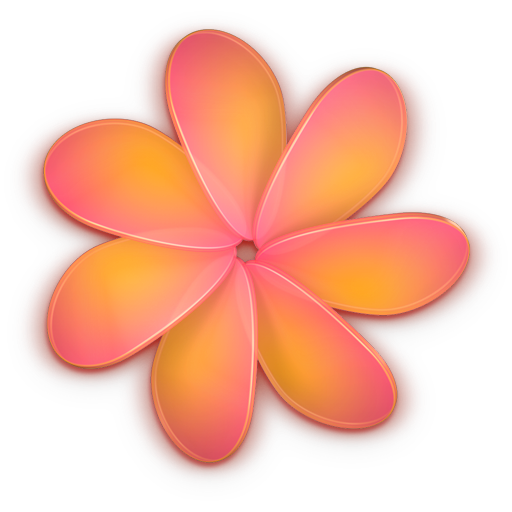 Feel free to use multiple Bloom stacks on one page. They will all work independently of one another. Clicking on an image in the gallery portion of the stack brings up a slider that covers the content of the stack, and allows the visitor to scroll through all of the associated images. You to set labels for each of the Bloom stacks on your page, changing not only the label text, but its background color as well. This allows you to use its collapse mode to tidy up your page in edit mode for easy editing and organization. These are just a few of the many different features we've packed into the Bloom stack! Bloom comes loaded with a lot of different options to customize it to your specific needs depending on what project you're using it for! Bloom is very versatile. 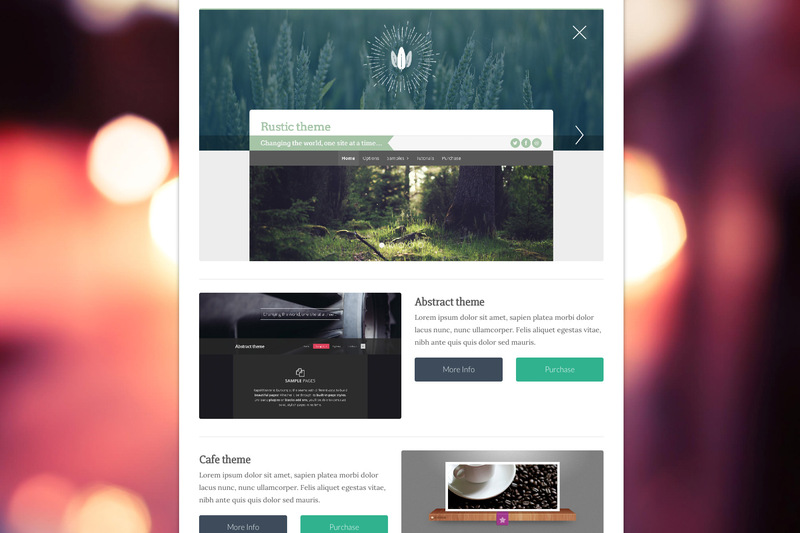 We've provided a few samples of what it can do here on our preview pages, but we expect that people will mold Bloom to create some spectacular page designs. Find out more about Bloom on its product page, as well as watch our walk-thru video. We offer a wide variety of add-ons for the Stacks plugin. Everything from responsive columns to amazing accordions. Take your page designs to the next level with the added functionality that these stacks give you. The theme we've used for this live preview site is our Hive theme. 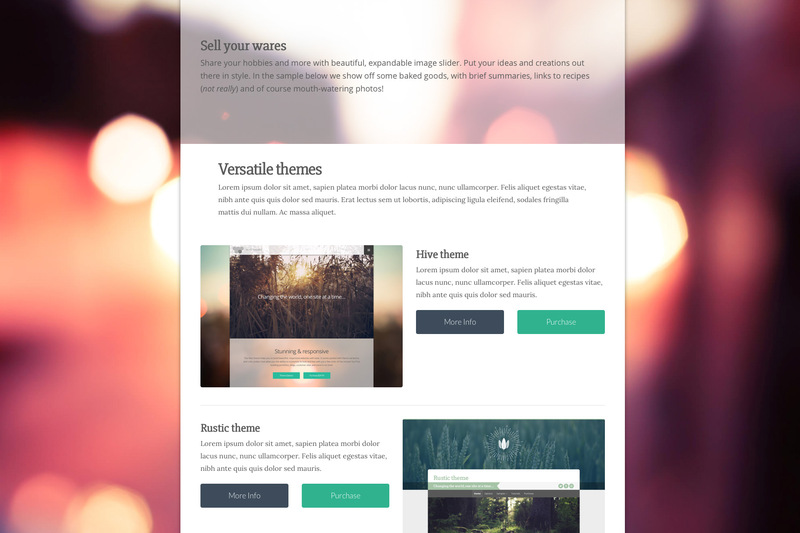 Hive gives you a solid, responsive theme to build your sites with and works great with the Bloom stack! You'll be building stunning pages in no time!